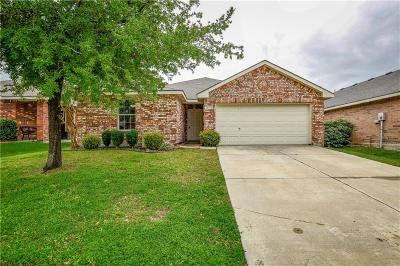 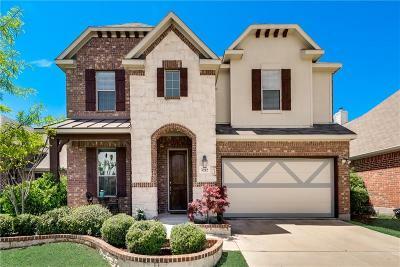 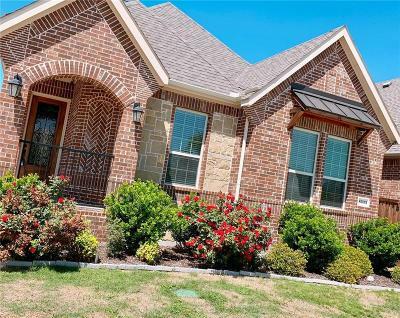 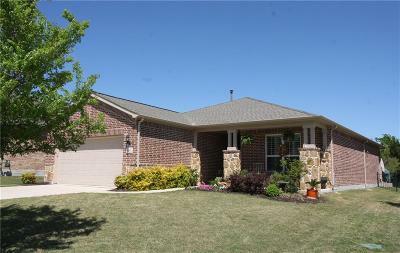 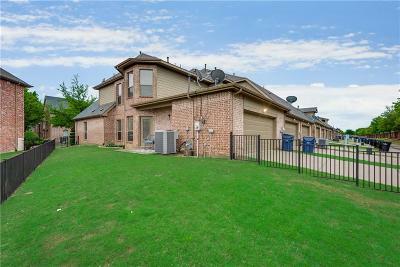 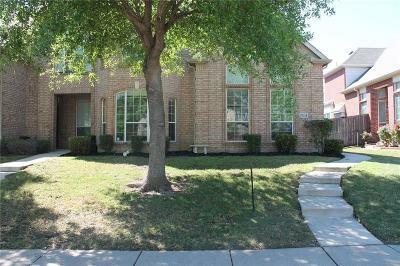 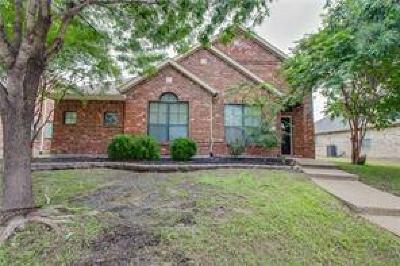 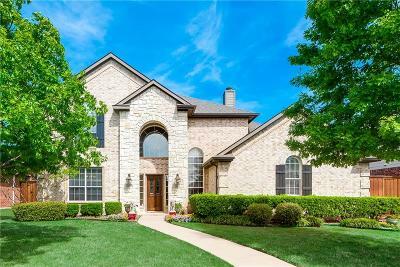 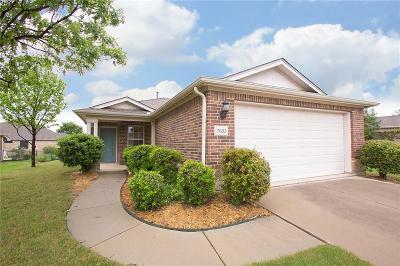 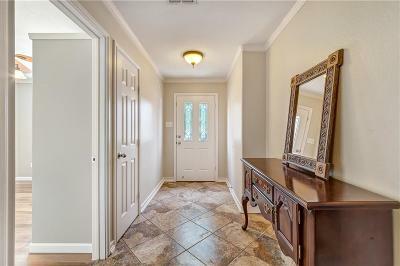 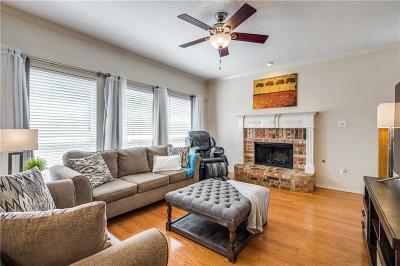 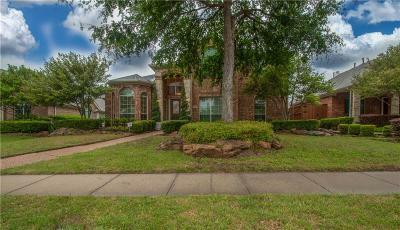 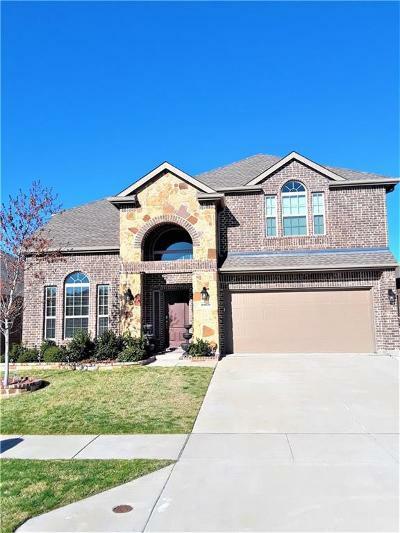 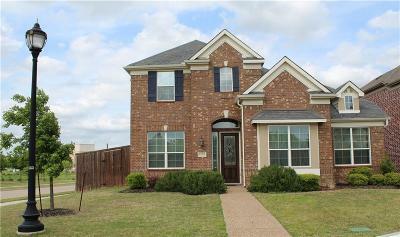 Take a look below to search through the available lease to own opportunities in Frisco. 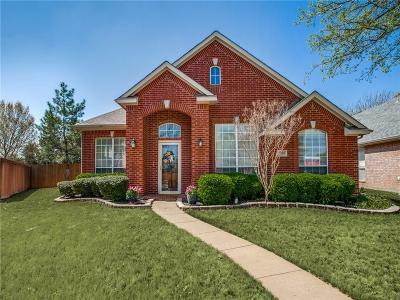 Frisco, Texas is a great city to raise a family with plenty of opportunities for work and entertainment. 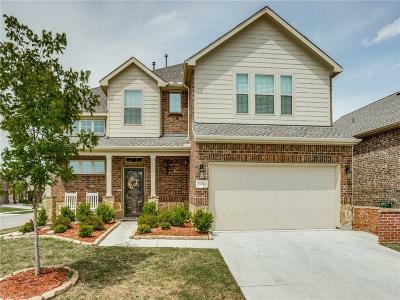 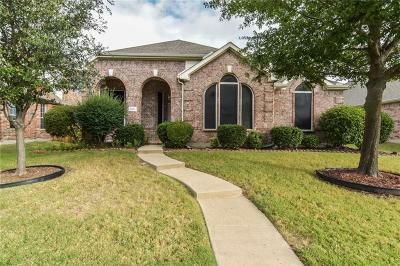 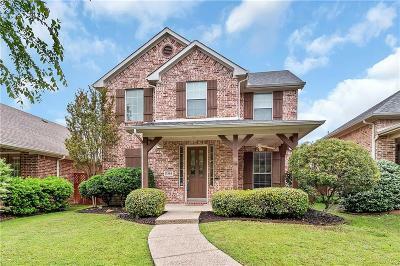 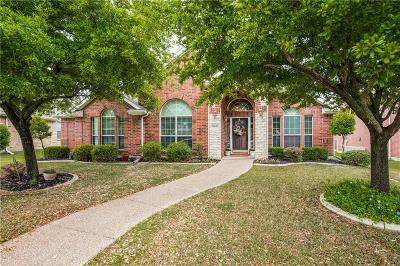 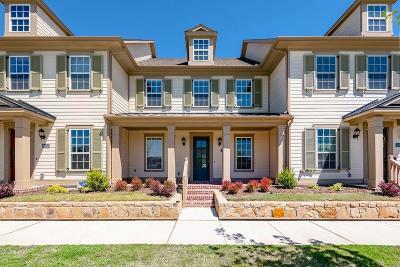 For more information about Frisco's many features and why you would be smart to consider living there, go to our city page that will give you a break down on the School District, Top Places To Eat, Popular Sub Divisions, and more.